Every baseball fan is aware of the increasing frequency of superb players from our Southern neighbors joining Major League Baseball teams. The increasing popularity of the game in Latin American and Caribbean nations has led to a wealth of new talent in the industry. 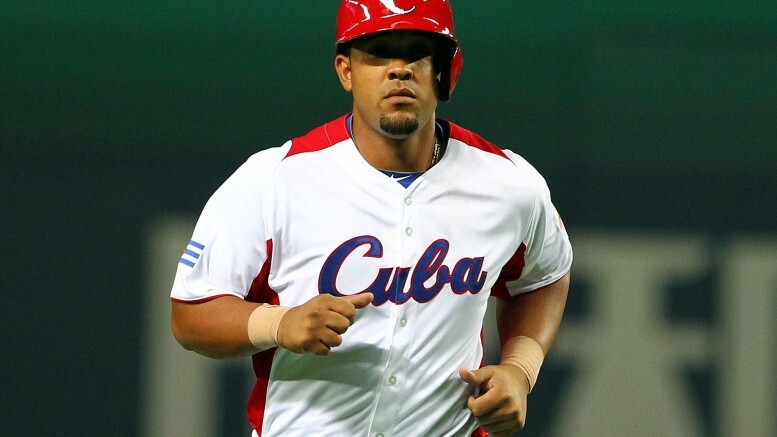 Jose Abreu is one such player—a Cuban defector and first baseman and designated hitter for the Chicago White Sox. On the surface he’s just like any other player struggling with English and slugging exceptional numbers, but Abreu has been fighting a quiet battle since arriving in the US in 2013. Recently unsealed court records reveal Abreu has paid no less than $5.8 million to several individuals who helped him and his family escape Cuba. The world of baseball-smuggling is slowly being uncovered and it’s not a pretty sight. The lucrative nature of trafficking extraordinary baseball players to profitable positions in the major leagues has been exploited by a small number of people who charged individuals exorbitant fees for boat rides and falsified documents to assist in their escape from Communist Cuba. The ring of individuals who helped and then misused Abreu are currently arrested under suspicion of human trafficking and fraud charges. Some have gone so far as to imply that not all defections are voluntary with many players being forced to leave their parents, spouses, and children behind. As this hidden human-rights issue continues to be unearthed, wronged players like Abreu may eventually get the retribution they deserve.